Green tomatoes are present abundantly in India but here I hardly have noticed these.I have a very faint memory of this stir fry which I had from my mom long back probably school days.But this time,I had these fresh green tomatoes in my potted garden and suddenly had a special craving to make the same stir fry looking at those cuties.And so,here it is a simple delicious mildy tangy stir fry that goes perfect with rice !!! -Heat oil in a pan ,splutter mustard seeds. 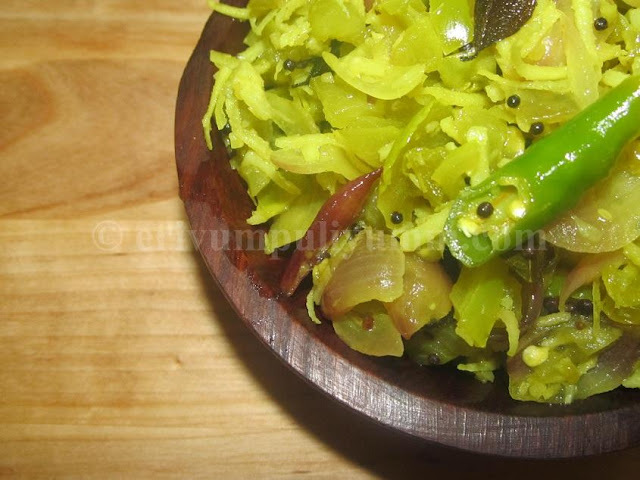 -Add in the shallots ,green chillies and curry leaves.Saute till translucent. -Add in the chopped green tomatoes,grated coconut and salt. -Cover and cook for 7 minutes.Uncover the lid,toss again. -The tomatoes are wilted and coked by then.Dry up the water content if any and serve hot with rice !!! this is so different.. we make sambhar out of them but never u could make stir fry too! very interesting recipe dear...looks really yumm...will try this for sure..
Never heard of this thoran,love the way you chopped the tomatoes, fantastic thoran. Yum.. I love the red tomato curry but never tried with green ones.. Love the recipe..
Oh that is so tangy!!! I love the characteristic tang of the green tomato!!! I always wonder what to do with green tomatoes..this is a great idea! You know what ? I love love green tomatoes..The pungent taste it release..This is a very yummy recipe to try.Thanks. Adipoli throan. Njan pacha thakali curry vaikkum, throan try cheytittilla. My mom makes pickle out of this. First time seeing this innovative dish. Beautiful colour and looks yummy. 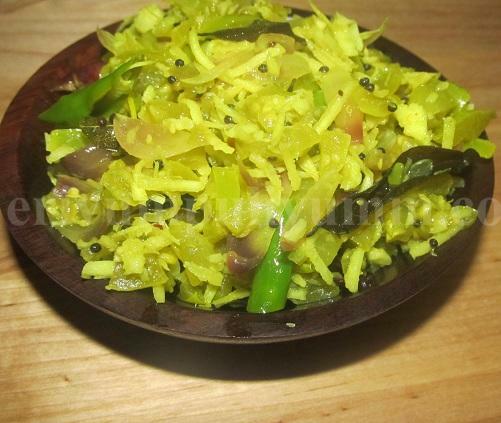 Yummy thoran..perfect side dish for rice.. Delicious stir fry.. perfect with rice! Very new kind of thoran. The colour tempts me dear. Very innovative recipe. Wow Julie this is great. One more addition to my forte of green tomatoes. Thanks. Nice & vibrant colour...very different recipe,must be really good..
My MIL makes it the same way sans coconut :-), I love this dry, tangy curry. I like the mild tanginess of these green tomatoes, I just had once before. 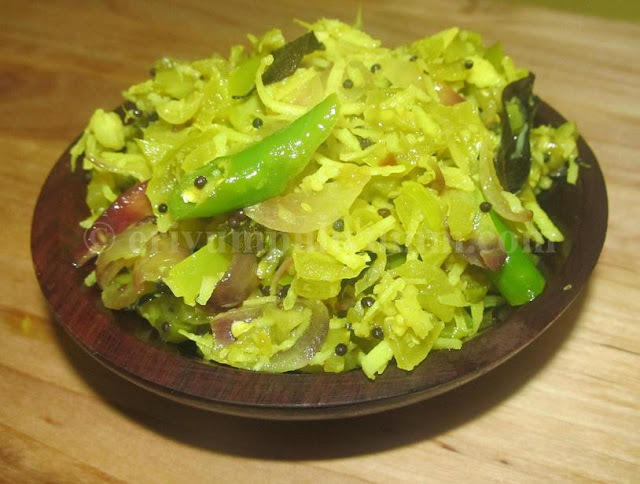 They are perfect with fry, thoran & salads!! I love the simplicity in the recipe still it looks very exotic, I should try this, only problem - I never saw these tomatoes in the nearby subzi mandi. Or I should buy the cherry tomatoes instead! !